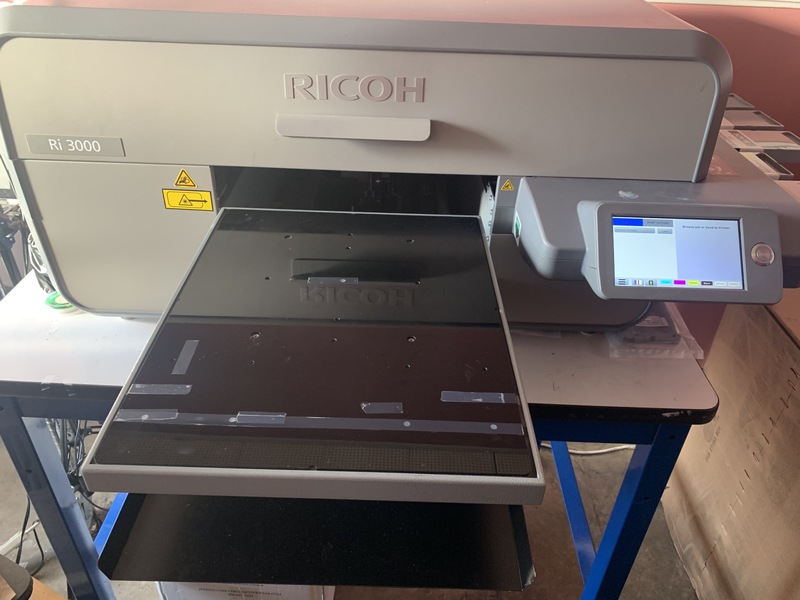 Looking to sell RICOH Ri3000 machine. Works like new. Lightly used. Make an offer.